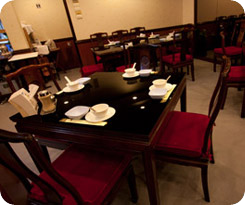 Scala Shark's Fin Restaurant (1992) Co., Ltd. has established since 1974. 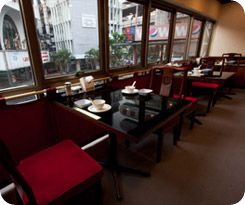 Our restaurant is the original Scala Shark’s Fin, located at Siam Square Soi 1, opposite the Scala Theater. It has been over 30 years since we serve our value customers with fresh and high quality ingredients. 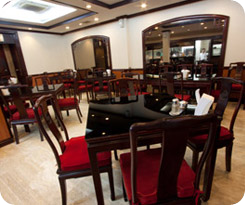 Customer can be assured of our original taste of food to the highest satisfaction whenever they visit our restaurant. Apart from our signature “Shark’s Fin” dish, we also serve a variety of dishes to our value customers. 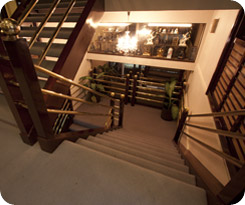 Customers who need private area, we do have VIP rooms without any extra charge. According to our policy in serving all customers with fully controlled of fresh and high quality food, customers will only find our restaurant at Siam Square Soi 1. We have no branches, and never given any authorization for franchise. We also do not produce any instant food packages!! !.